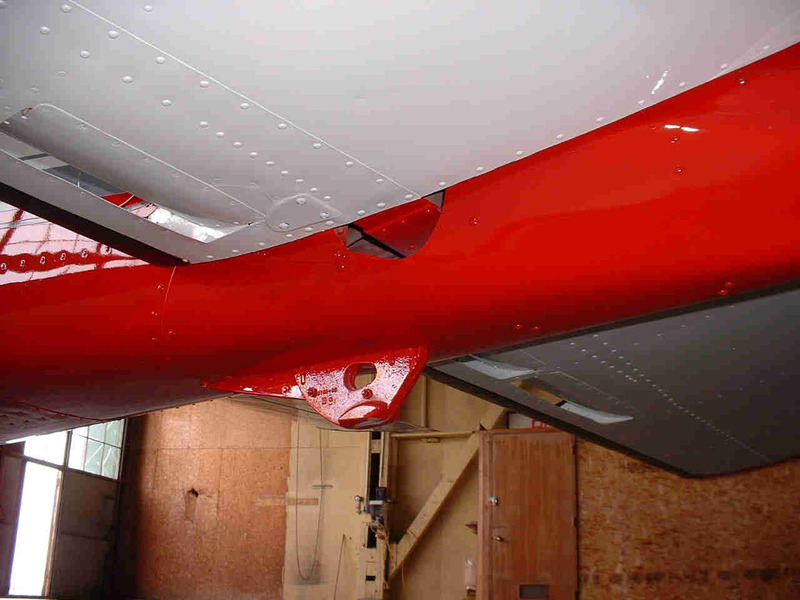 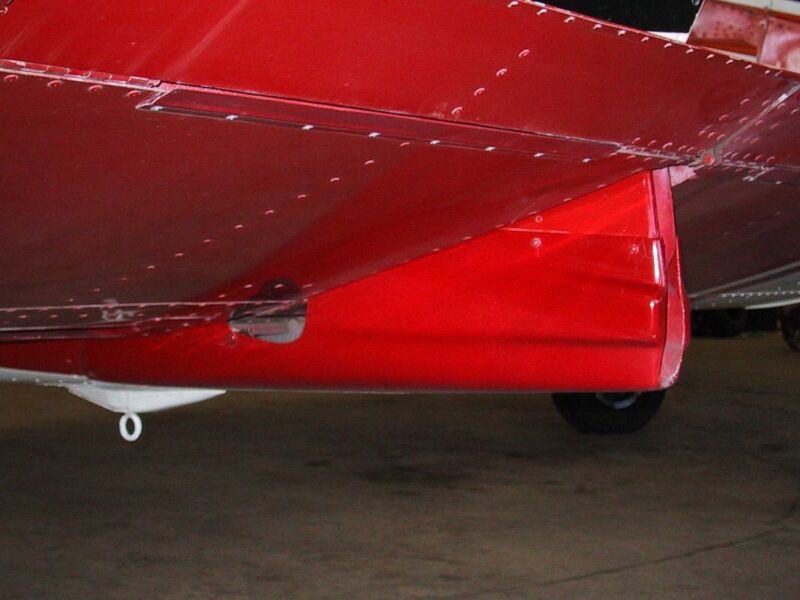 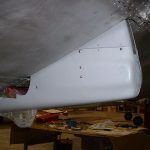 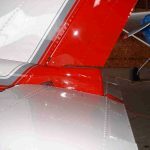 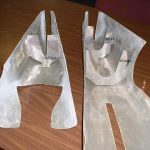 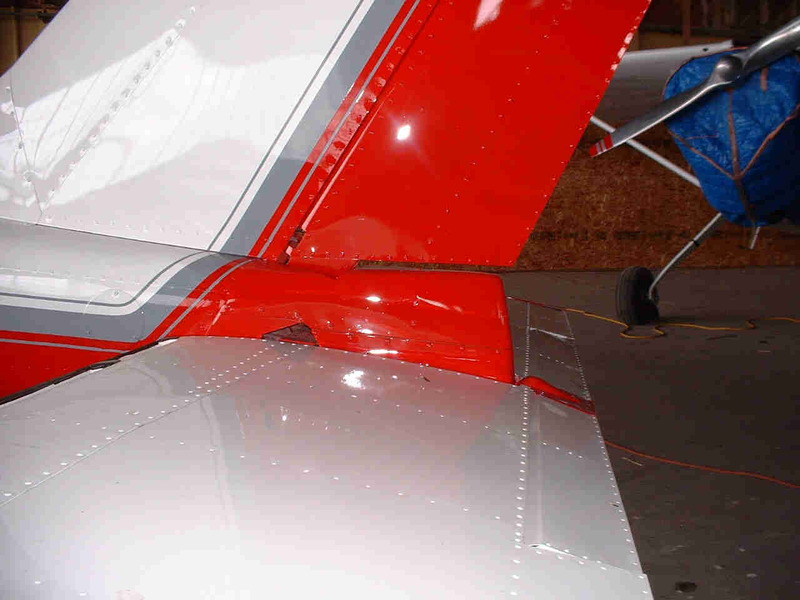 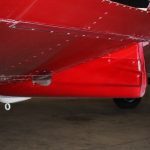 The new fiberglass tailcone is a replacement for damaged aluminum Cessna models 177, A, B & RG tailcone/stringer (1967 – 1978). 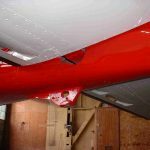 The upper and lower tailcone fairing offers many benefits: It provides gap seals for the sides of the tailcone alongside the opening of the stabilator which restricts birds and small animals from entering in. 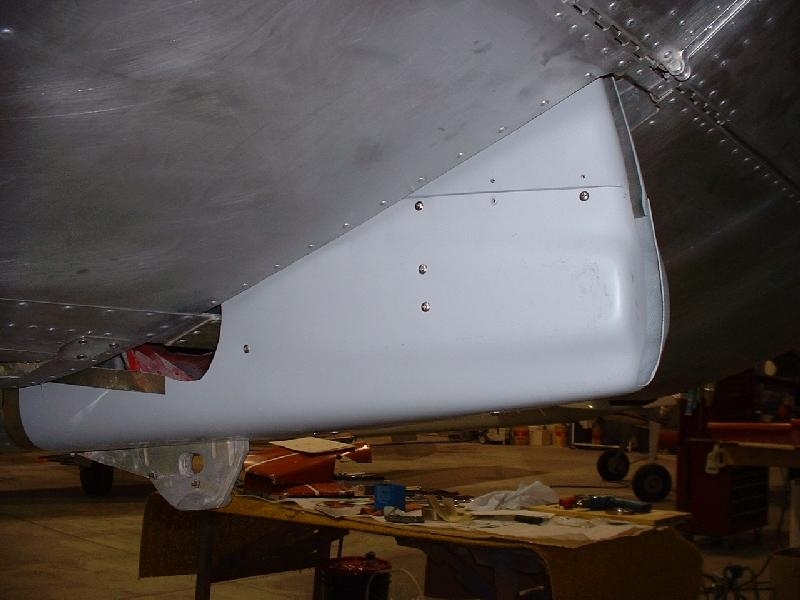 The 100 hour annual inspection is simplified with the removal of the upper tailcone component. 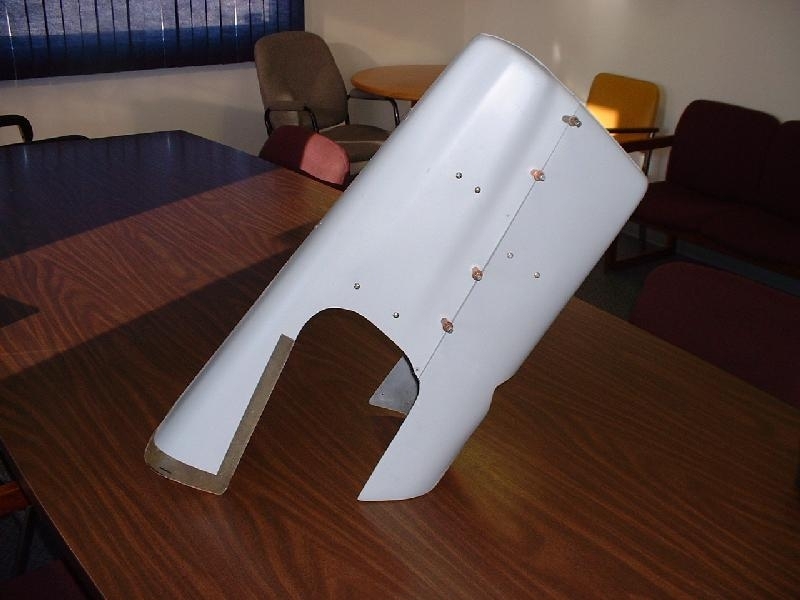 This sturdier fairing replaces the thin aluminum original tailcone and provides smoother airflow. 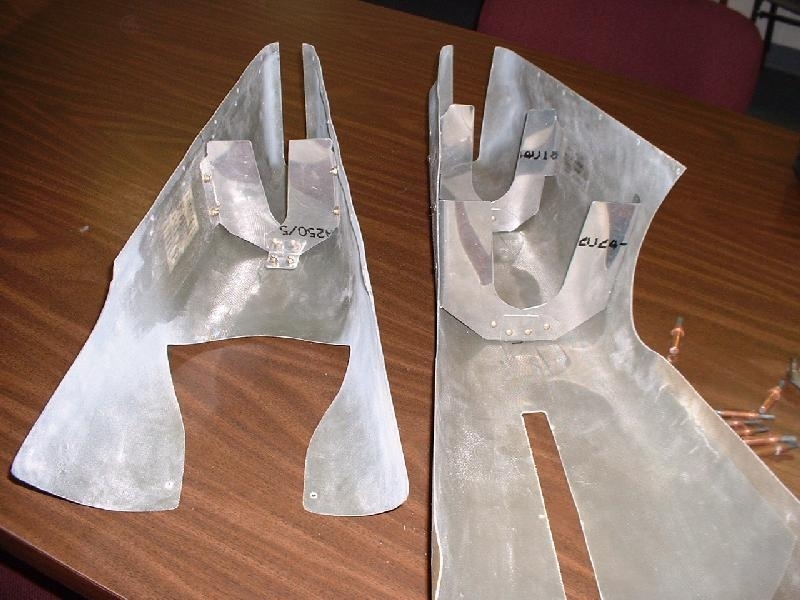 Additional speed gain of 1 – 2 mph and drag reduction.